In a new trailer shown during the most recent Nintendo Direct, the wonderfully stylish Daemon X Machina displays its unique art design and breathtaking action. 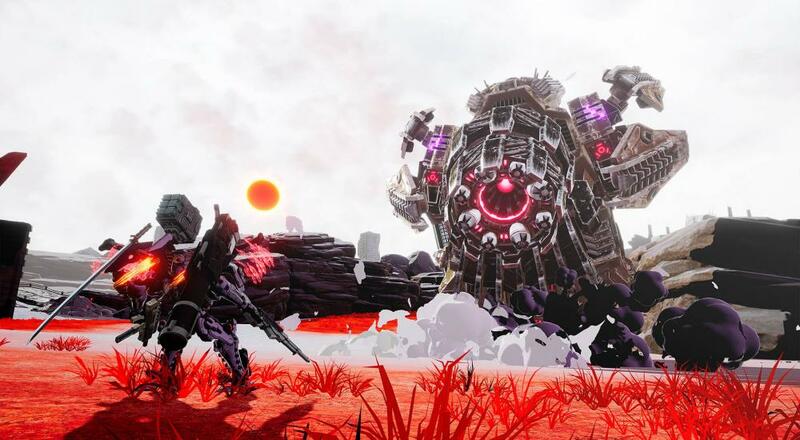 While there is a trailer with details, Nintendo of America’s official website does provide written details as well stating that Daemon X Machina is set to feature multiplayer modes - both local and online - when it launches at an unannounced date in 2019, although at this time it is only clear that there will be online co-op. The trailer, available below, is best to take in along with the official details, which can be found on Nintendo’s site here. Those details map out gameplay with deep customization of the player’s mech as well as the player’s character themself. Unfortunately, there are currently few details aside from the ones mentioned on Nintendo’s site. Has the stylized action in the video captured you, or will you have to wait for more gameplay (and some co-op!) before you move this game to your Must-Buy list? Let us know in the comments below! Page created in 0.9634 seconds.